Supervise instructors, evaluate instructor performance, and refer instructors to classes for skill development. Train nurse managers to facilitate workplace training and assessments of their teams nationally. Coordinate internal continuing education program for veterinarians. Development of the internal continuing education program for emergency and specialty nurses for the AEC group. 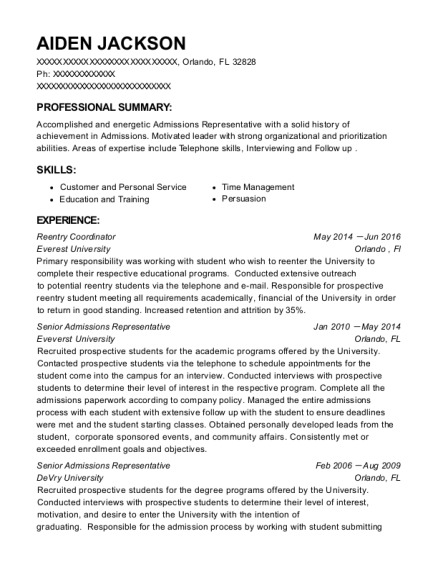 Develop and implement organizational policies and procedures for the organization. Development of the internal continuing education program for the AEC. Development of the competency structure for nurses within the AEC. Development of the assessment process for nurses within the AEC. Develop policies and procedures related to hospital standards and patient care. 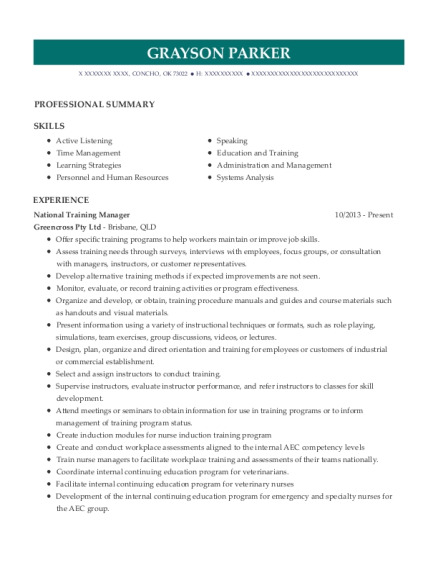 This is a resume for a National Training Manager in CONCHO, Oklahoma with experience working for such companies as Greencross Pty Ltd and Crampton Consulting Group. 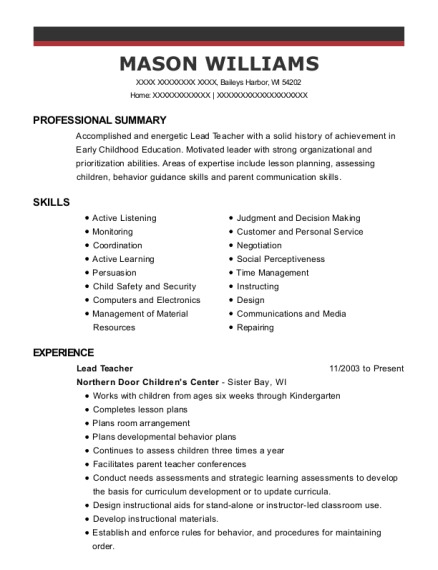 The grade for this resume is 0 and is one of hundreds of National Training Manager resumes available on our site for free. 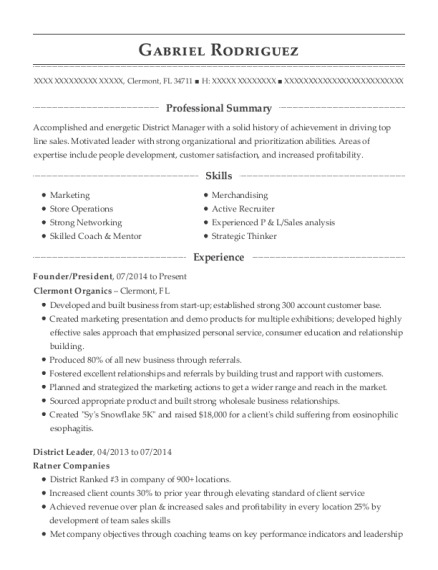 Use these resumes as templates to get help creating the best National Training Manager resume.